Pecori Night 10th Anniversary: 2005-2015! 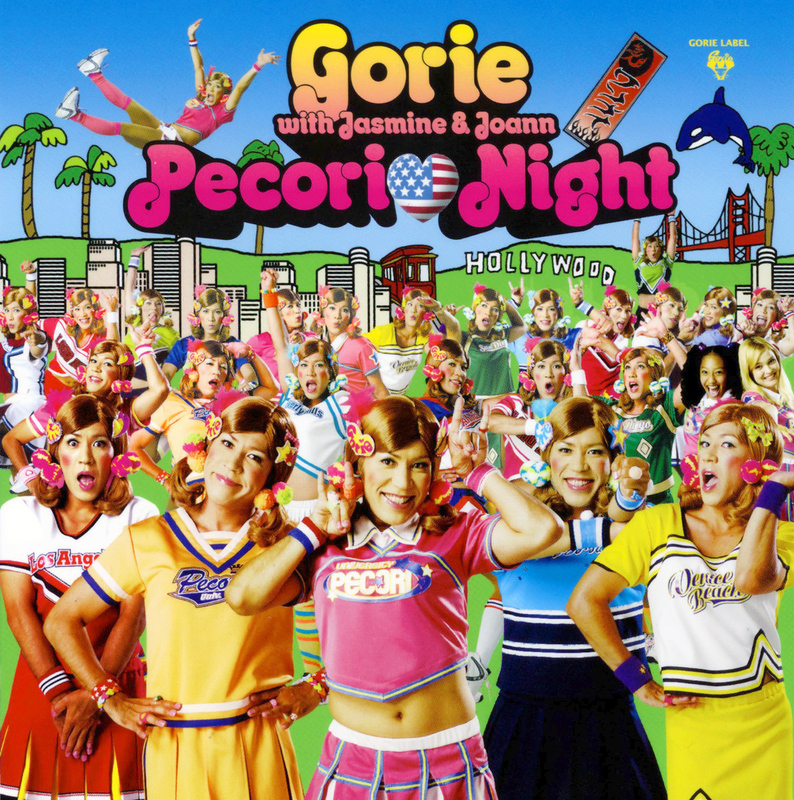 Today is the tenth anniversary of the release of the bizarre yet catchy Japanese pop song “Pecori Night” by Gorie. Author Staff WriterPosted on September 14, 2015 September 14, 2015 Categories UncategorizedTags ゴリ, ゴリエ, Gori, Gorie, Humor, J-Pop, Japanese, Pecori Night, SillinessLeave a comment on Pecori Night 10th Anniversary: 2005-2015!